Many of you may have fond memories of playing the original Limbo, just as I do personally. 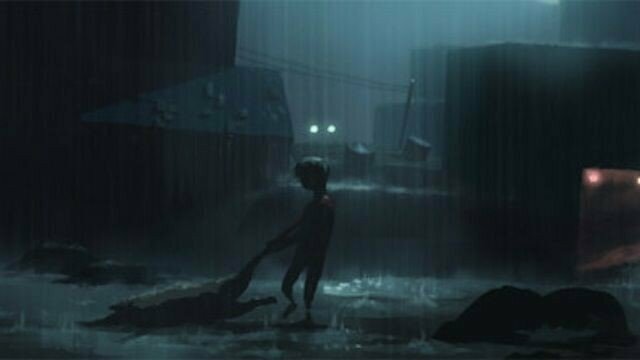 Well this next image may be just what you have been waiting for, the first bit of concept art for the sequel to limbo has surfaced! Although this is only concept artwork, it’s notable that the concept artwork for the original Limbo was almost identical to what the game actually looked like, so there is a high chance that what we see here may be very similar to the actual finished product. The concept art for the new game was discovered on a website belonging to the Danish Film Institute. It’s listed for PS3, Xbox 360, PC and MAC.